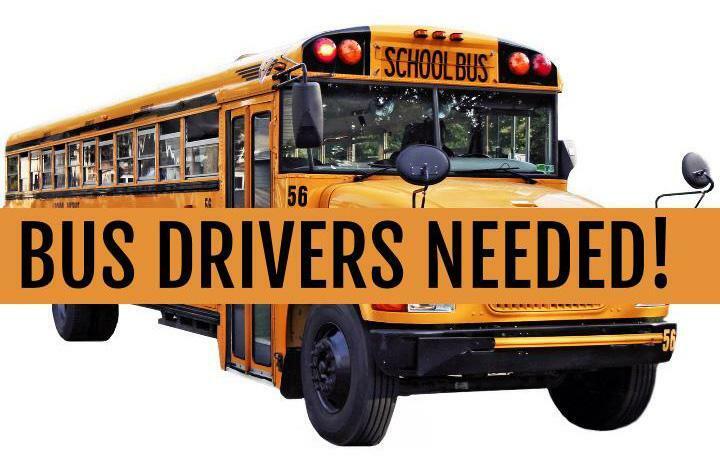 Moore County Schools is looking for substitute bus drivers. 1. Must be at least 25 years old. 2. Must have a current medical card. 4. Must complete an application. 5. Must pass a pre-employment drug screening. 6. Must consent to a background check which includes Fingerprint and MVR. Take with you to testing center.